Les Misérables: the reviews are in! 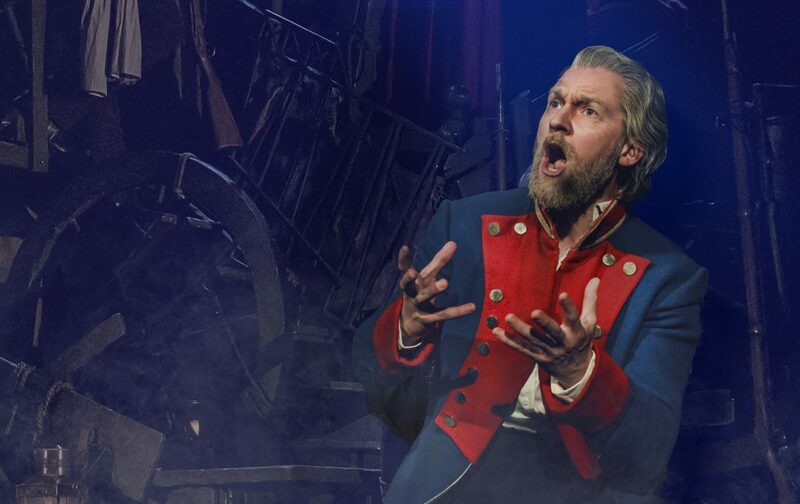 Take a look at some of the 5 star reviews for Les Misérables which runs here at Birmingham Hippodrome until 11 May – availability is limited, check with the box office daily for returns or click here to check online. 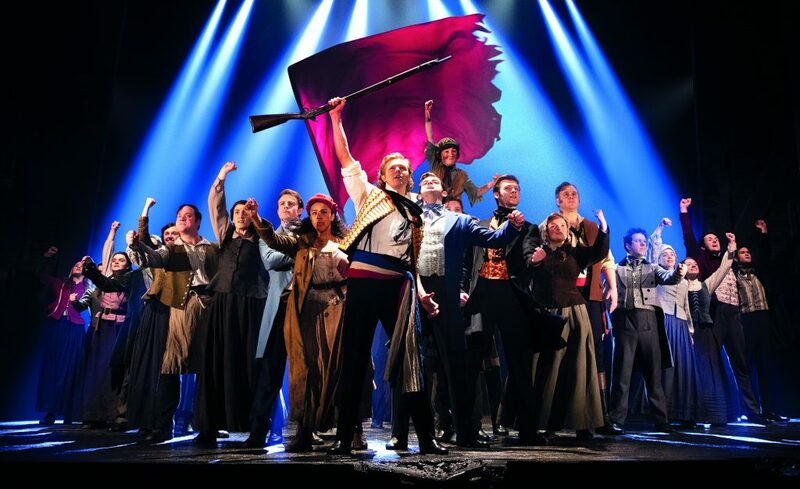 The hit musical will return to Birmingham Hippodrome from Tue 30 Jun – Sat 18 Jul 2020. Birmingham Hippodrome Friends and Patrons scheme members can book now, click here for more information on becoming a Friend. Tickets go on sale to Groups 11am, Mon 8 Apr 2019 and general on sale from 11am, Fri 12 Apr 2019. Les Misérables runs until 11 May – availability is limited, check with the box office daily for returns or click here to check online.